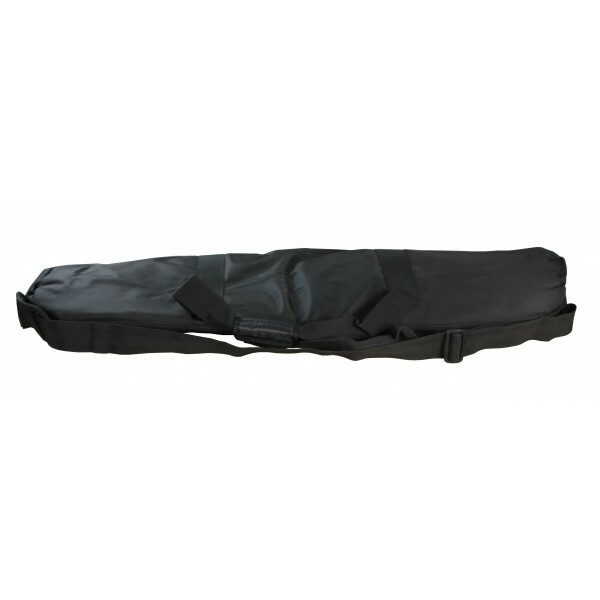 Large size padded mount carry bag with carry handle, shoulder strap and internal zip pocket. This large bag is mostly intended for mounts with the longest tubes, articulating quick release bases and/or 6" offset tubes, all of which require more bag space. While smaller mounts will fit inside, this bag will be "over-sized" for many common configurations. We recommend using the appropriate size bag for the best fit.